USA Football’s E-learning/LMS specialist is responsible for working directly with the football education team to build best in class online courses. The position is responsible for developing engaging, adult learning courses on a variety of football subject matter. Additionally, the position is responsible for taking the product lead for the LMS system, working with the digital team to determine the appropriate LMS and then oversee the day to day function of the system including reporting, bug fixes, uploading courses, editing courses and managing relationship with the digital and content team. 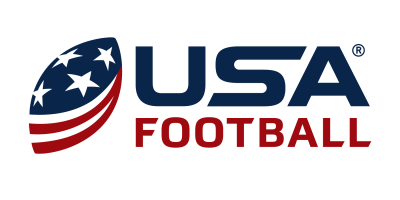 USA Football designs and delivers premier educational, developmental and competitive programs to advance and grow the sport. As the sport’s national governing body, member of the U.S. Olympic Committee and organizer of the U.S. National Team for international competition, USA Football partners with leaders in medicine, child advocacy and athletics to support positive football experiences for youth, high school and other amateur players. Follow us on Facebook or on Twitter.